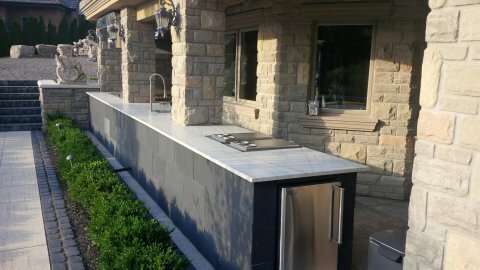 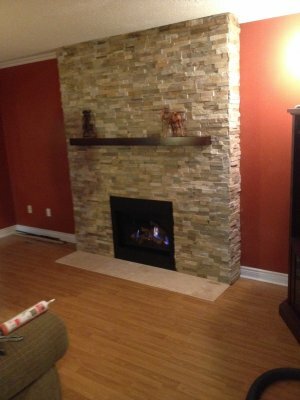 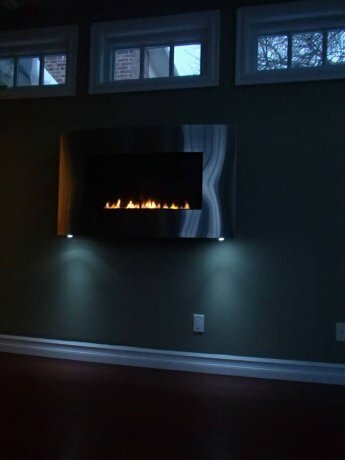 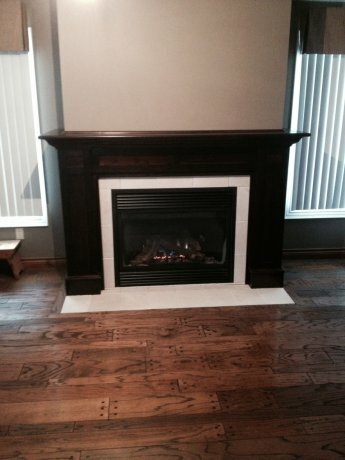 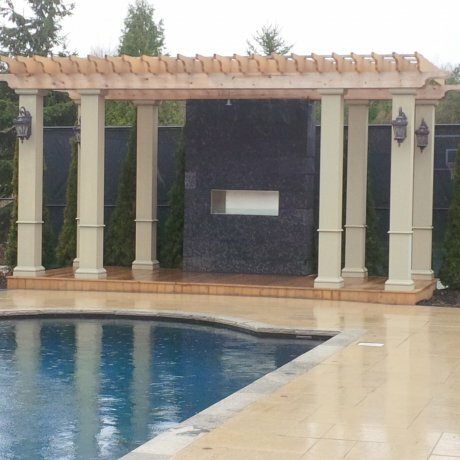 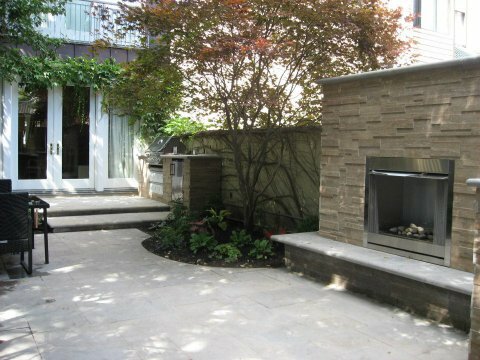 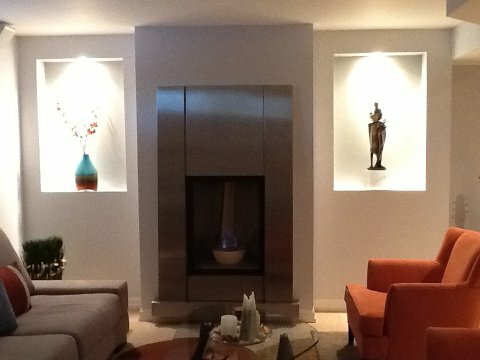 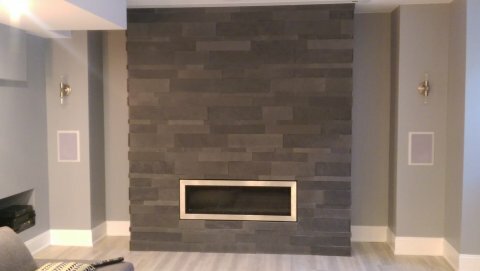 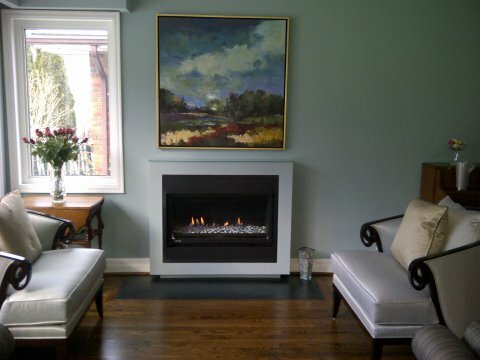 Call us at 905-426-4100 to arrange a quote on Custom Mantels, Stonework, Cabinets, Kitchens and anything else Custom! 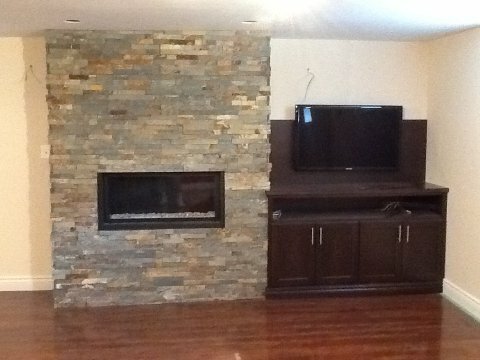 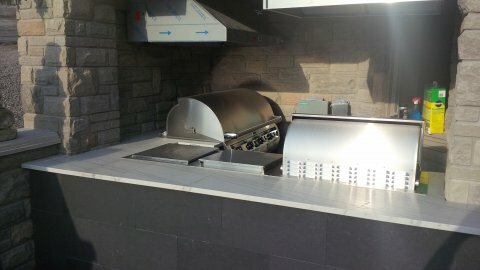 Napoleon BGD36CF with river rocks and custom mantel work. 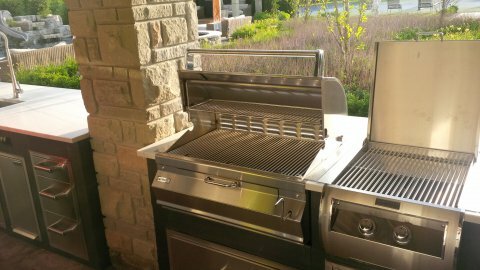 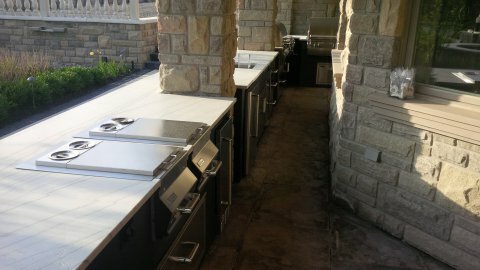 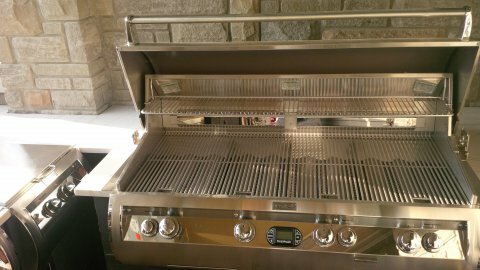 Copyright © 2011, Topfire, Fireplace & BBQ Inc.